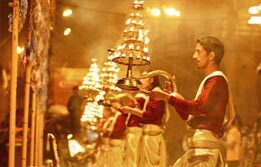 The golden triangle trip to India introduces you to the rich culture, tradition and history of this country. Every year thousands of travelers book Golden Triangle tour packages from Delhi to witness the royal history and cultural heritage of India. 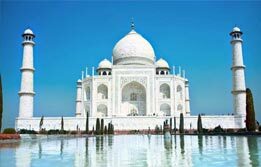 Golden triangle Tour packages India are your ticket to the most popular circuit of this country weaving together Delhi, Jaipur and Agra. While Delhi tour packages offer you an insight of a mix of Old and New Delhi breathing together under one roof, Jaipur tour packages let you turn the pages of rich Indian history in style. 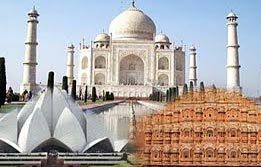 This complete Delhi Agra and Jaipur tour package is a lavish treat for first time travelers. 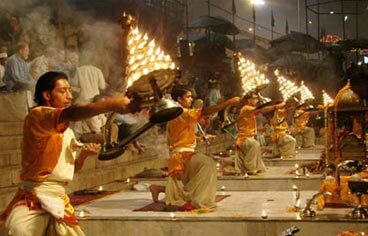 Apart from Delhi Agra and Jaipur tour package, travelers can also book Golden Triangle tour with Varanasi which adds religious hues to this cultural rollercoaster ride.